Video surveillance is beneficial to businesses and organizations. Regardless of the industry, having the ability to capture visuals inside of a building is necessary. Video management is one of many security aspects that should not be neglected. Capturing video footage provides a layer of security that helps to protect both people and assets. Maintaining a safe organization or building is required for safety and credibility. Alpha Energy Solutions is a provider of security applications for businesses of all sizes. No two video management systems are built the same. It is very likely that depending on your current configuration, you will need a unique solution. Due to the fact that different companies are focused on varied areas, custom systems are an ideal option. Safety and profitability however are two common goals across all sectors and as a result, security should always be a top concern. 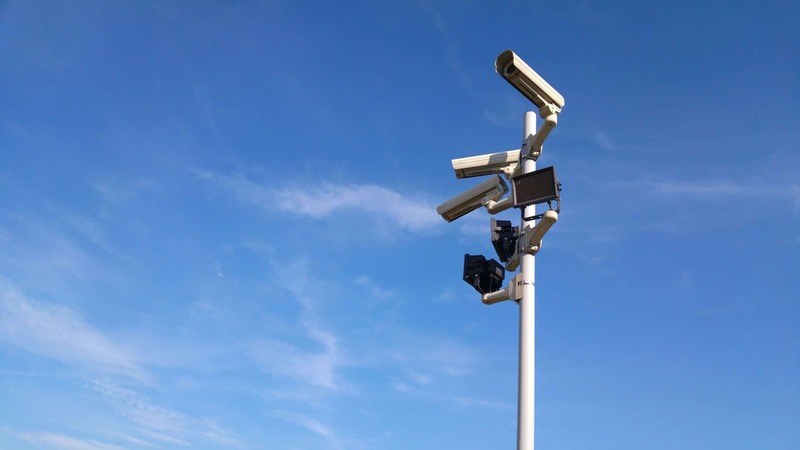 Depending on the size of your facility, you may require one or more security cameras. Large institutions have many cameras set up in several different locations. 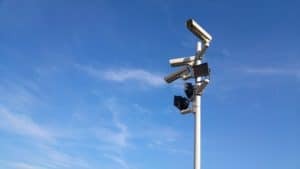 Even when combined with a security guard and command center, the need for video management may demand even more surveillance. In fact, advances in security now enable live-streaming of video surveillance from almost anywhere in the world. Monitoring visuals from multiple locations can be overwhelming which is why integrated systems can be put into place. Systems integration streamlines video management so that several different system applications are combined into one. The process creates a more efficient system that is easier to manage. Integrating your security systems helps to lower the cost of administration which is a plus for your business. Below are a few examples of how video tools such as software are utilized to capture surveillance. The unique combination of technology offered by Alpha Energy Solutions will help you save time and money while keeping your establishment safe. Ask about how you can expand your video management systems, contact us.